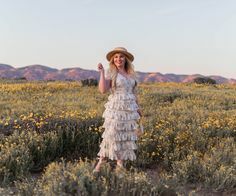 This time around we partnered with local boutique Adelaide’s where I pulled some lovely spring looks to pair with Hattie Now’s new earring, bracelet, and necklace pieces. Here are a couple of the looks I modeled for our shoot, and you can shop the each item below! If you want to see more of the looks I styled – you can visit Hattie Now on Instagram or Facebook. This post was featured on Links Ã la Mode fashion roundup by Independent Fashion Bloggers. Such stunning pieces! 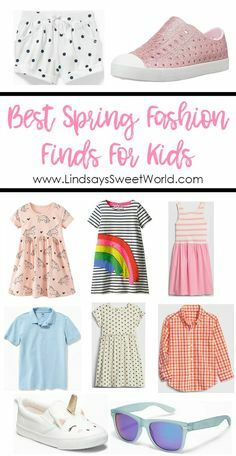 Love everything for spring! 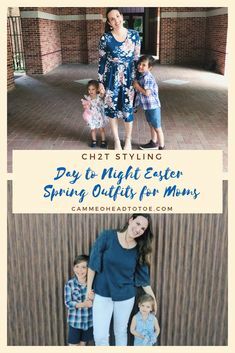 Super cute and springy looks! I love those pendant earrings! You have such a great style!!! I love the jewelry and earrings that you picked out. It goes so well with your looks! That floral dress is everything! I’m a sucker for floral prints. I love your fashionable style. Your elegant accessories show your pretty conscious fashion love.